They’ve proven themselves in prior majors, battled through online and offline qualifiers, and prepared for months. 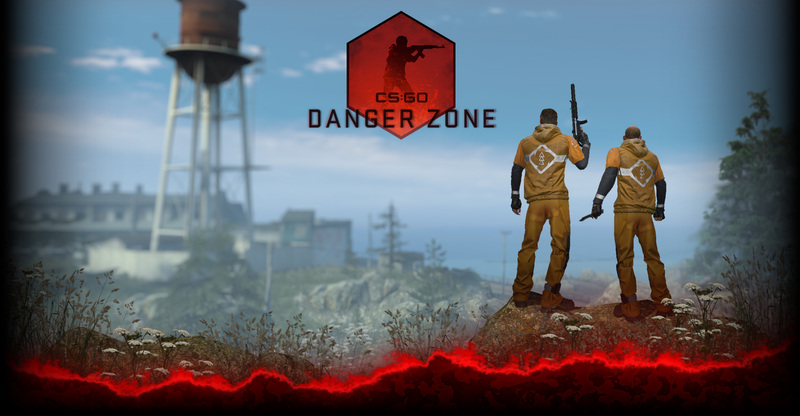 Sixteen teams have arrived at ESL One Katowice 2015, where they will soon battle for their share of a $250,000 prize pool and their place in CS:GO history. They’re ready for Thursday’s group stage, are you? You can watch every match on GOTV, or on Twitch with a linked Steam account, and you’ll have a chance to receive a souvenir package commemorating the tournament. Have a favorite team? 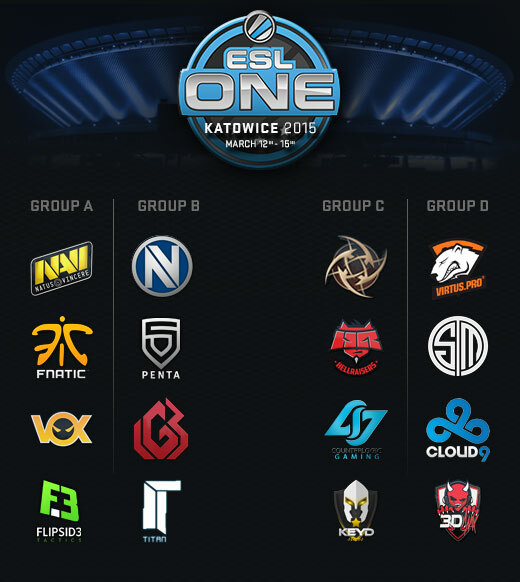 You can show your support by purchasing their ESL One Katowice 2015 team sticker, or by purchasing a Legends or Challengers capsule containing holographic and foil versions of the teams’ stickers. Don’t forget – team stickers also serve as game pieces for the Katowice 2015 Pick’Em Challenge. Make sure your picks are set each day as the tournament progresses for your chance at a gold Pick’Em trophy!